The classic room is the ideal choice for spending an harmonious stay in a central hotel, endowed with disable facilities, fully equipped, for your unforgettable holiday. Our guests will find in the classic all the comforts of a versatile room, endowed with disable facilities, suitable for every need, with the help of our willing and courteous staff. 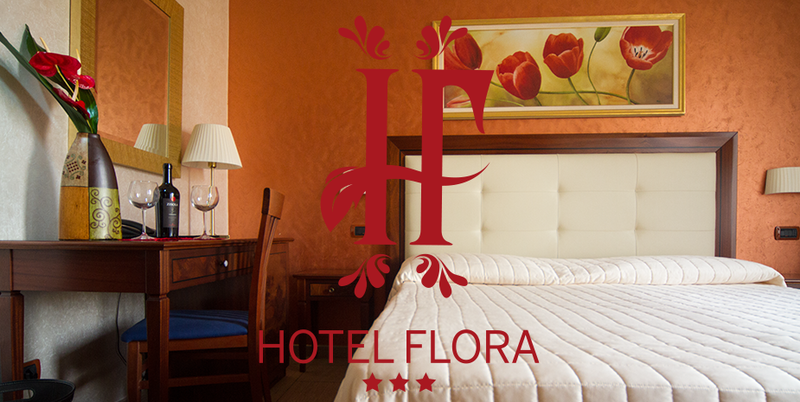 Kindness and congeniality for a perfect stay: great location, comfortable, very clean, with minibar and air-conditioning in every room. We remind with great pleasure the kind and nice staff. We recommend this hotel to everybody. Our staff is willing to welcome you and serve breakfast, both indoor in the hall and outdoor in the space located in front of the hotel, from which guests can enjoy the beautiful panorama, from the garden with its tree-lined avenue to the historical centre of Noto, the town striking every visitor thanks to its enchanting and aristocratic atmosphere, painted with the warm tones given by the honey-colored stone. The sunset is the best moment for appreciating the infinite nuances of Noto and its Baroque details, so why do not take advantage of a guided tour aboard our Ape Calessino for discovering the hidden treasures and the small alleys of this amazing town?